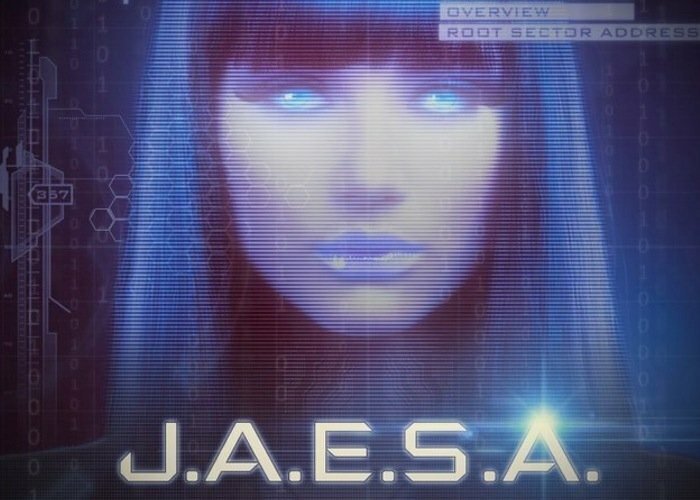 If you find the likes of Apple’s Siri and Microsoft’s Cortana a little restrictive for your needs, you might be interested in a new next-generation artificial intelligence by the name of J.A.E.S.A. J.A.E.S.A has been created by Ainova Robotics based in Toronto, Canada and is equipped with the artificial intelligence capabilities to be able to think, learn and adapt to the needs and requirements of users as well as being able to converse freely. Watch the video below to learn more about this interesting new artificial intelligence software which is currently under development and looking to raise funds over on the Kickstarter crowd funding website. – complete set of virtual assistant capabilities – internet search, weather forecast, alarm, call and sms answering, reminders etc. – all voice-controlled! – integration with our Smart House system that will allow you to control any device, security, music and lights in your house with just your voice (or even let Jaesa handle everything herself) – even while you’re away! – integration with our Warden app – with it you will achieve complete access to your mobile device and home security – including data security, remote access to cameras and electronic locks, as well as theft protection using GPS location tracking, remote control over your device and receiving live photos and video feed of a person using the device! – multi-platform integration – iOS, Android and PC versions! For more information on the new J.A.E.S.A Artificial Intelligence software jump over to the Kickstarter website for details and to make a pledge.